For many people, the 4-inch iPhone 5s was lacking in endowment. Assuming the pictures and videos contained herein are accurate, and they certainly seem to be the real deal, the 4.7-inch iPhone 6 is going to hit that sweet spot of functional firmament. 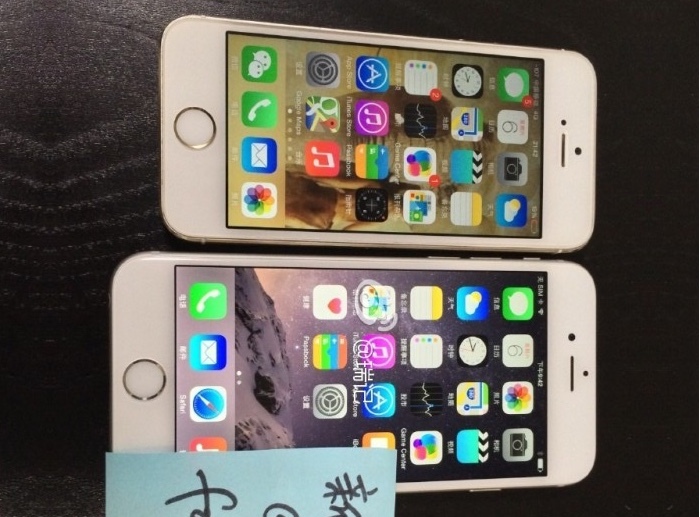 Yes, size does matter and the iPhone 6 looks to be just the thing. 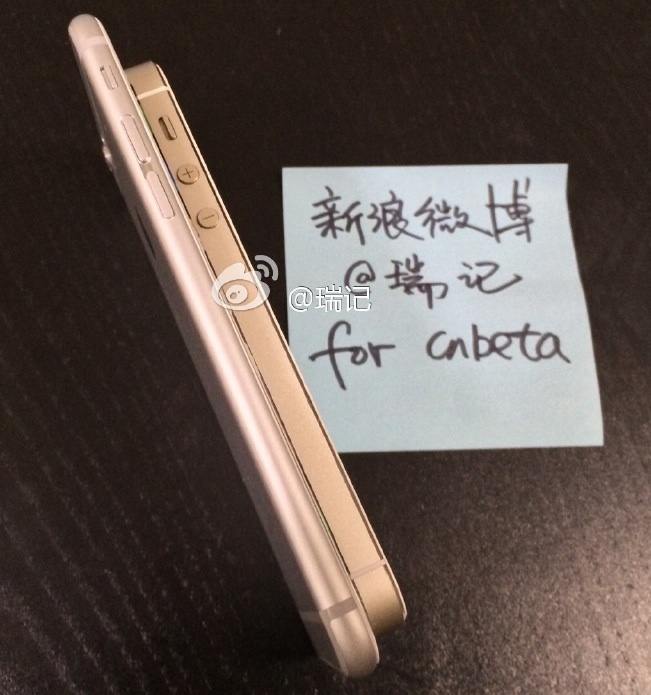 China’s cnBeta, among a host of others, is running galleries of images and vids purportedly of Apple’s as yet unannounced iPhone 6. 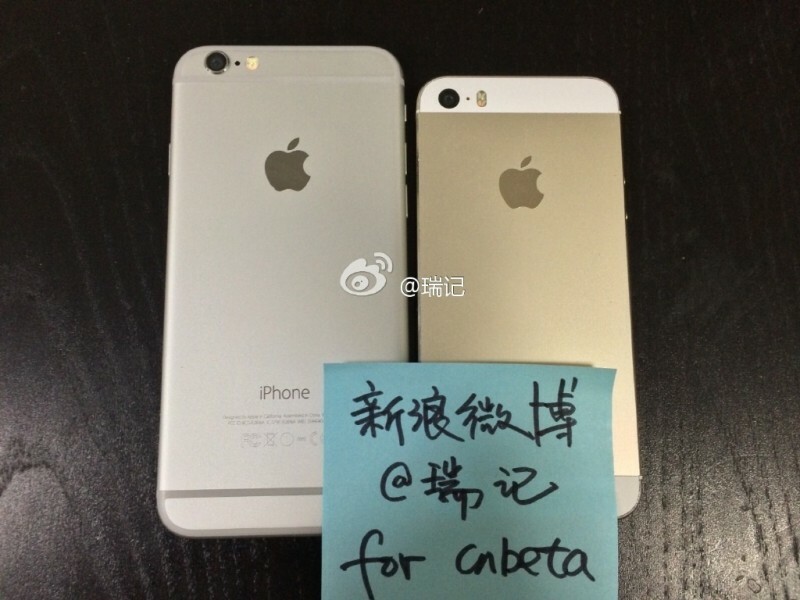 While nothing is real until Apple CEO Tim Cook says it’s real, the images published here are looking pretty good. 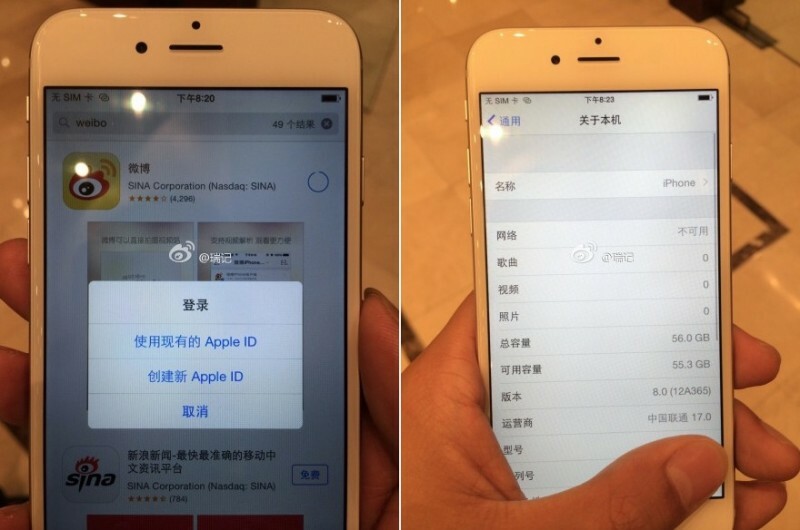 Interestingly, these new images look very little like the supposed Foxconn sourced iPhone 6 pics from just a few weeks ago. Still not big enough for you? This year’s Apple handset refresh is also expected to include the 5.5-inch iPhone Air, which will be the mothership’s first phablet sized smartphone. Sitting comfortably? Believe it or not people have already begun to queue outside the 5th Avenue Apple Store in New York City. That said, not only are iPhone 6 and iPhone Air still technical fictions, neither is expected to ship until at least Friday, September 19.